These animals are not well-known. But they're real ... and they're fabulous. 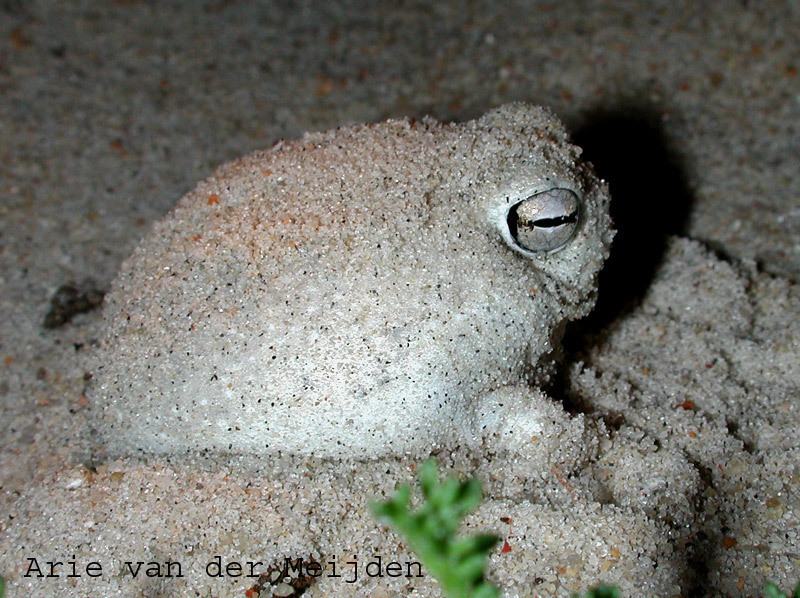 This adorable species of frog is native to South Africa and Namibia. As a mating call, the frog can emit a very high-pitched whistle, making it look and sound like some kind of squeak toy. They are currently considered vulnerable, with their population experiencing a decline due to extensive mining. https://www.thedodo.com/rhino-horn-trade-spike-crime-873580449.html Like the desert rain frog, the prehensile-tailed porcupine has a uniquely adorable squeak (this guy sounds like a bicycle horn). 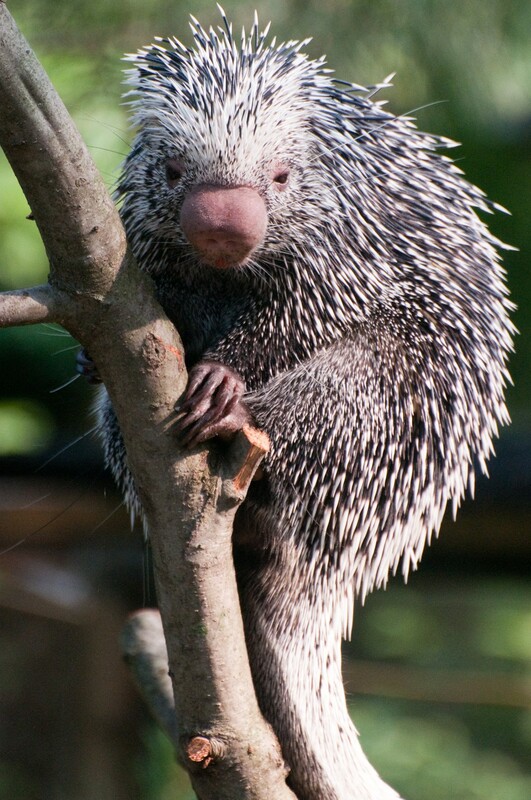 Found throughout South America, these amazing critters have muscular, prehensile tails that allow them to move through trees. Contrary to his appearance, the solenodon is not a rat or a shrew who's had his nose pinched too hard; they belong to their own genus, and were discovered way back in 1833. 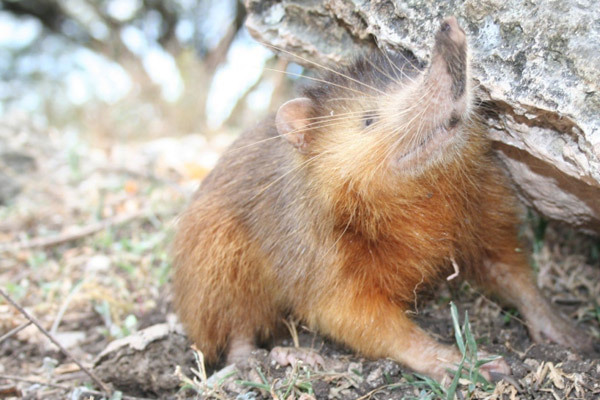 The solenodon can survive on a number of different foods including worms, reptiles and insects. 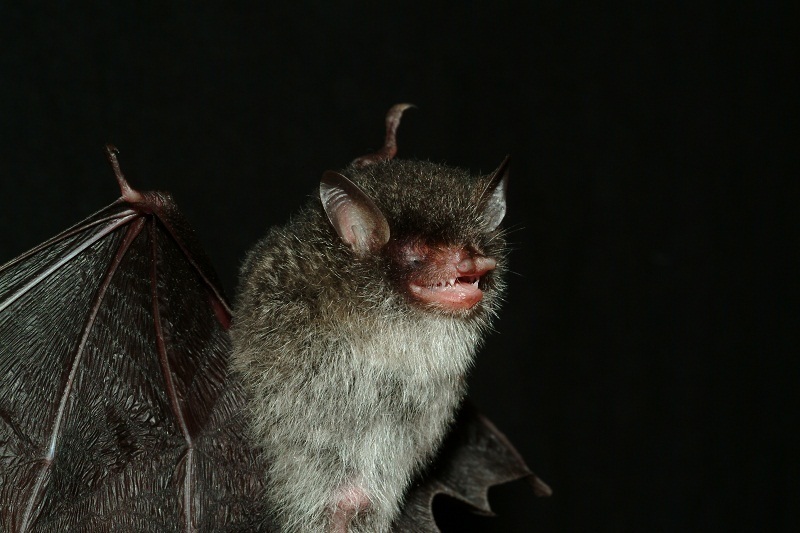 Looking more like a fuzzy refrigerator magnet than an agent of Satan, the Beelzebub’s tube-nosed bat is a relatively new discovery who was found in Vietnam in 2011. Although the bat usually shies away from humans, he can get pretty feisty when confronted with a predator! This tiny lizard could easily fit in the palm of your hand! 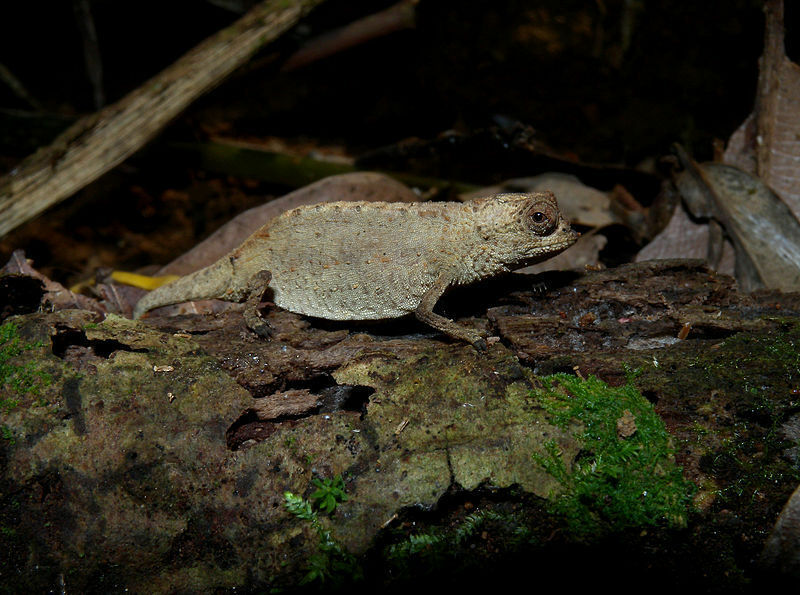 Native to the moist forests of Madagascar, the Peyrieras's pygmy chameleon is endangered due to logging for rosewood and mining. 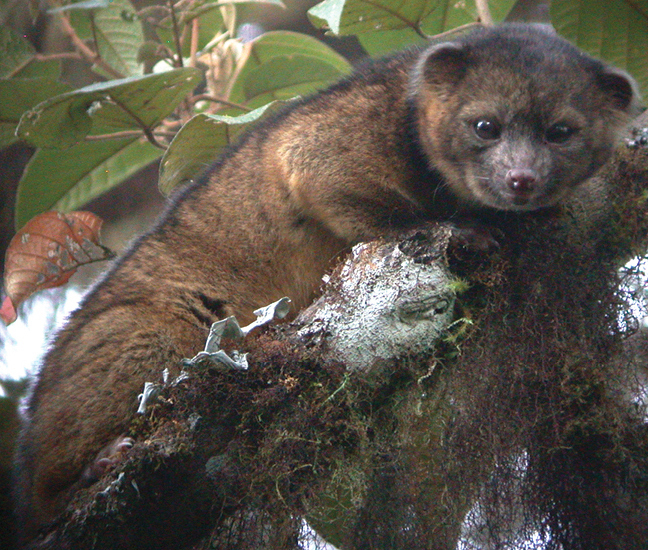 The olinguito looks like a stuffed teddy bear brought to life. Found in both Columbia and Ecuador, this close relative of the raccoon has only recently been discovered after a ten-year expedition! 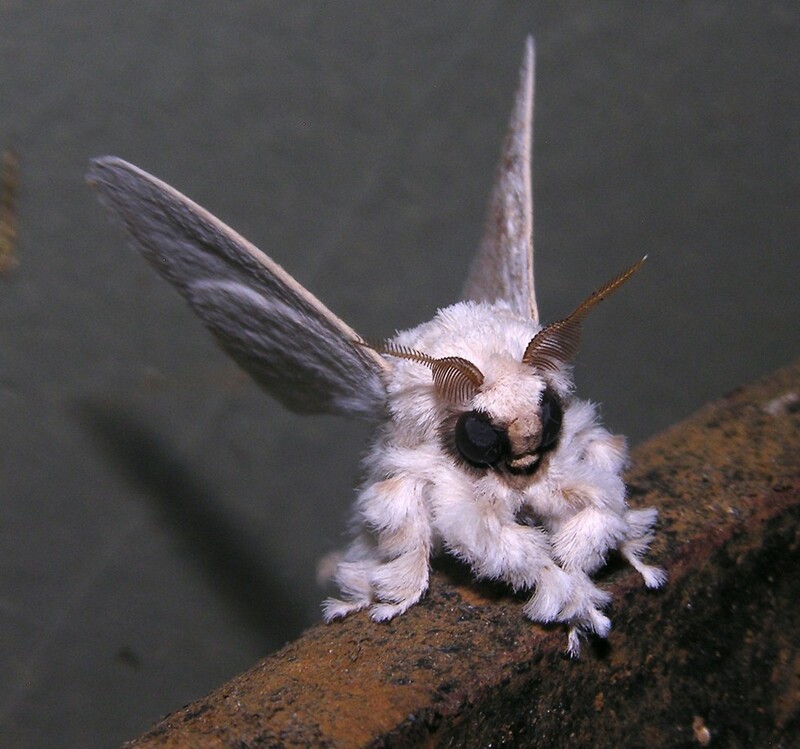 The Venezuelan poodle moth is a fuzzy little insect who was discovered in 2009 and still has yet to receive a scientific name. In fact, the critter was originally believed to be an Internet hoax. Very little is known about this moth, except his obvious desire to dress up like cotton ball.